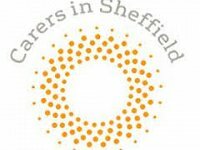 The Summer 2018 edition of Connect, the Sheffield Carers Centre newsletter has been published and includes the schedule for activities and events for Carers Week, which takes place from 11 – 17 June. 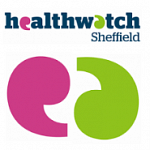 We support Sheffield City Council to produce their monthly newsletter containing news and events from the Equality Hub Network. Catch up with all their latest news this April. We support Sheffield City Council to produce their monthly newsletter containing news and events from the Equality Hub Network. Catch up with all their latest news this March. 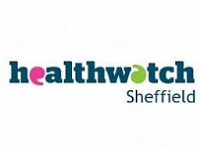 Catch up with February/March News from Healthwatch Sheffield, your local consumer watchdog for health and social care services. We support Sheffield City Council to produce their monthly newsletter containing news and events from the Equality Hub Network. Catch up with all their latest news this February. We support Sheffield City Council to produce their monthly newsletter containing news and events from the Equality Hub Network. 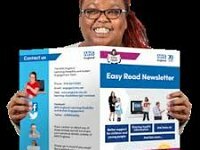 Catch up with all their latest news this January.